Mother’s Day is a celebrationhonoring the mother of the family, as wellas motherhood, maternal bonds, and the influence of mothers in society. It iscelebrated on various days in many parts of the world, most commonly in themonths of March or May. It complementssimilar celebrations honoring family members, such as Father'sDay and Siblings Day. We generally celebrate May 5 as "Children's day", which is one of Japanese national holidays. 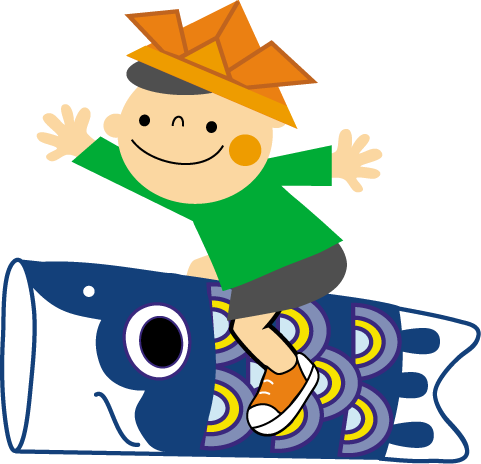 The another name of "Children's day" is"Boy's festival". "Children's day" based on "The day for the prevention of cruelty to children" was established in 1948. The purpose of "Children's day" was to celebrate children's happiness andto respect their individual. 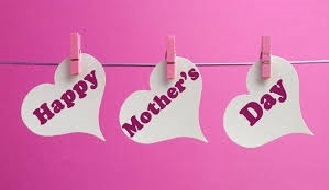 In addition,the day was established as a"Thanks day" for their mother. Boy's parents display "colorful carp banners" or "helmet". Many people eat some famous sweets to celebrate the special day. 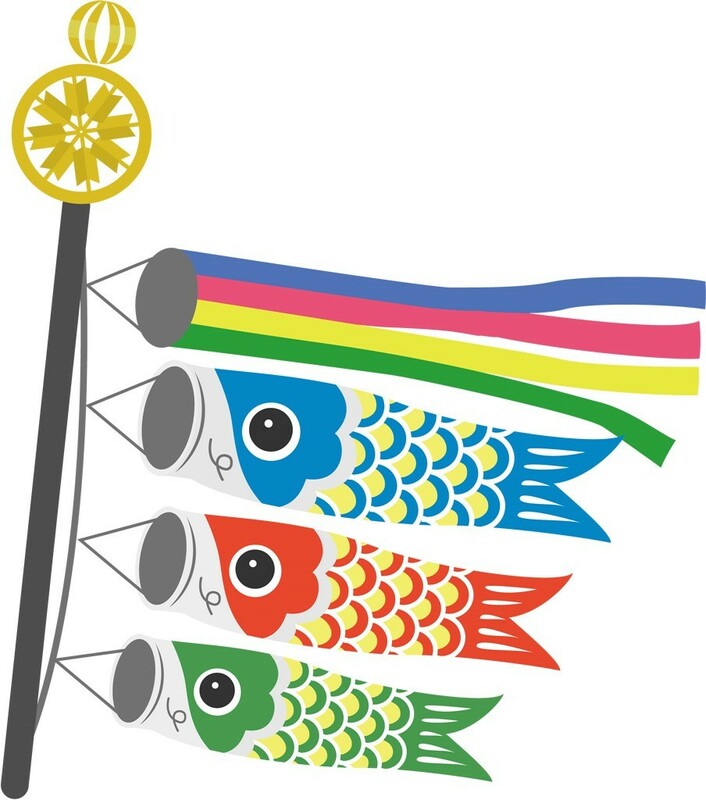 "colorful carp banners" and "helmet" are famous symbol to celebrate"Children's day". Many parents display them hoping that children will grow up with courage and wisdom. "Kashiwa-mochi",rice cake wrapped in an oak leaf, and " Chimaki" , rice dumplings wrapped in bamboo leaves, are also famous as a Japanese sweets to celebrate"Children's day". 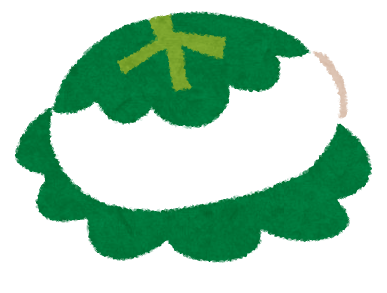 In Japan many people believe "kashiwa-mochi" is a symbol of prosperity of their descendants. 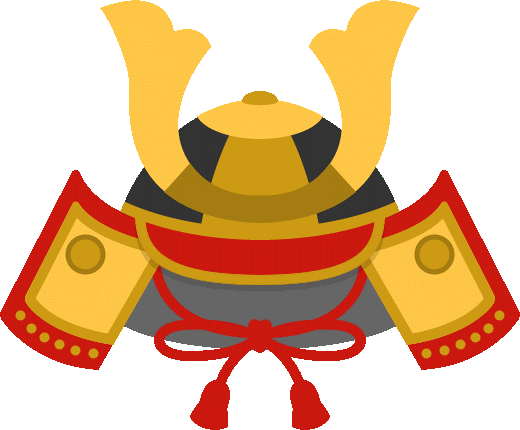 On the other hand "Chimaki" has been familiar among the people as a protective charm. 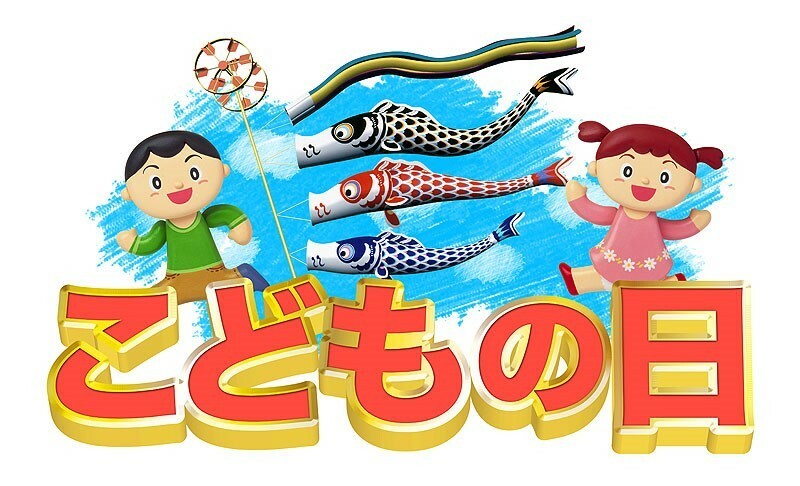 We generally celebrate May 5 as "Children's day", which is one of Japanese national holidays.The another name of "Children's day" is"Boy's festival". The purpose of "Children's day" was to celebrate children's happiness and to respect their individual. 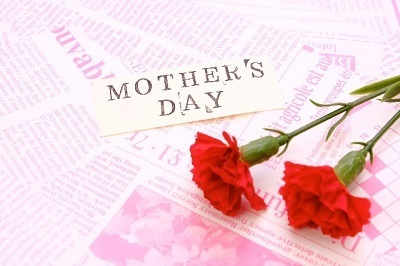 In addition, the day was established as a "Thanks day" for their mother. We also celebrate for girl as "girl's festival" on March 3. Families have girls decorate doll called "Hina doll" to pray that their children grow up healthy and to become happy. 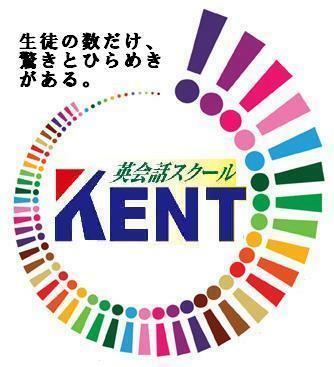 その場に行かなくても感じることのできる・・・　could feel the emotion.